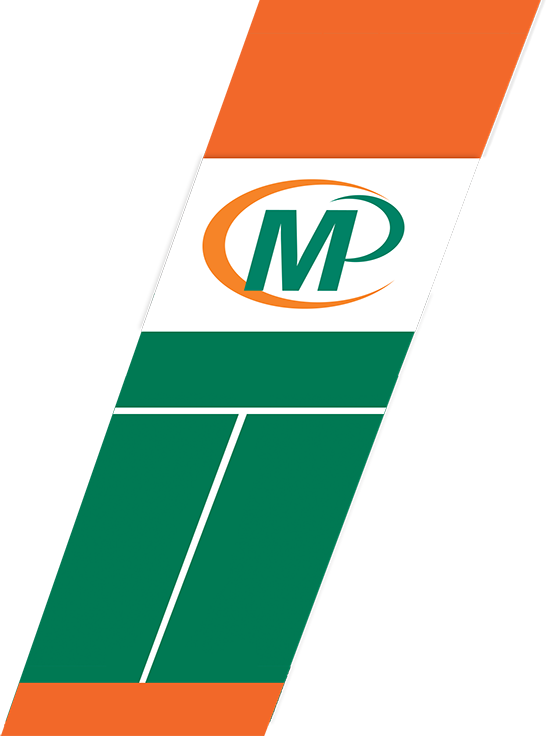 We can also produce premium table cloths for any budget. We offer dye-sub, so your fabric cloth is machine washable. We have many different sizes and options. 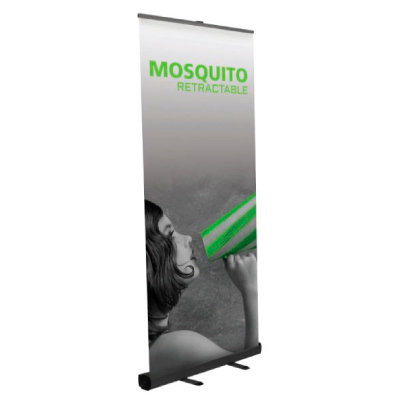 Easy roll-up up retractable banner stands, with many recommended styles and builds.